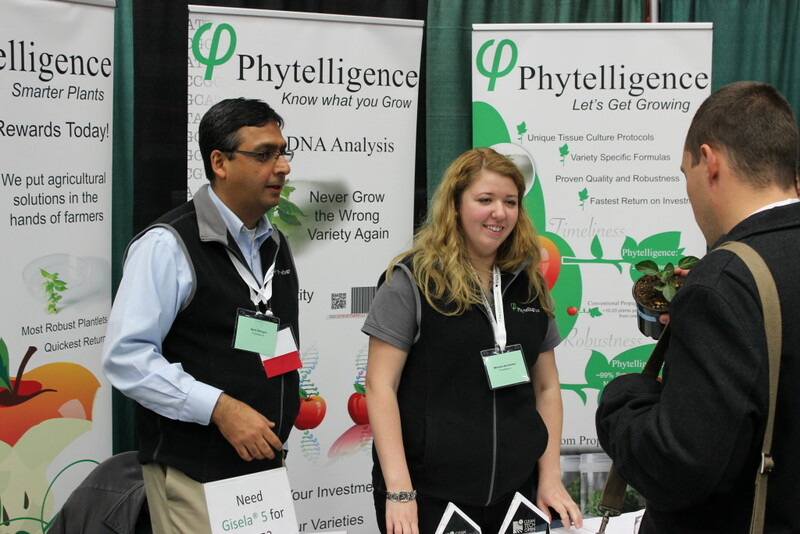 Phytelligence will have a booth and staff at the NW Hort Expo in Yakima, the Great Lakes Expo in Grand Rapids, and the Almond Conference in Sacramento next week. 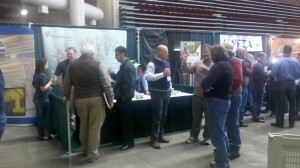 The NW Hort Expo runs from Dec. 7th-9th and is hosted by the Washington State Tree Fruit Association at the Yakima Convention Center in Yakima, WA. You can find more information about the Expo and vendors here. The Great Lakes Fruit, Vegetable, and Farm Market Expo runs Dec. 8th-10th at the DeVos Place Conference Center in Grand Rapids, MI. Finally, we will also be attending the Almond Conference at the Sacramento Convention Center Dec. 8th-10th. This will be our 4th year attending the NW Hort Expo and first visit to the Almond Conference and Great Lakes Expo. We can’t wait to see our colleagues as well as meeting new friends and customers. 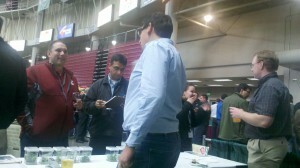 We look forward to answering your questions, taking your orders, and helping you ‘Know What You Grow’. Come say hi! 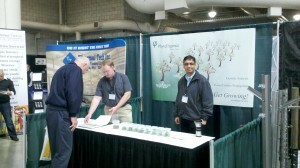 ~ Phytelligence founders Amit Dhingra and Tyson Koepke attended the fruit tree industry’s winter meetings in Yakima, WA. this week. The 108th annual Washington State Horticultural Association (Hort) Show was the first for Phytelligence; however, it was a fabulous show for us and we are already looking forward to being back next year in Wenatchee. Details of orders, deals and other fun stuff to be announced soon.